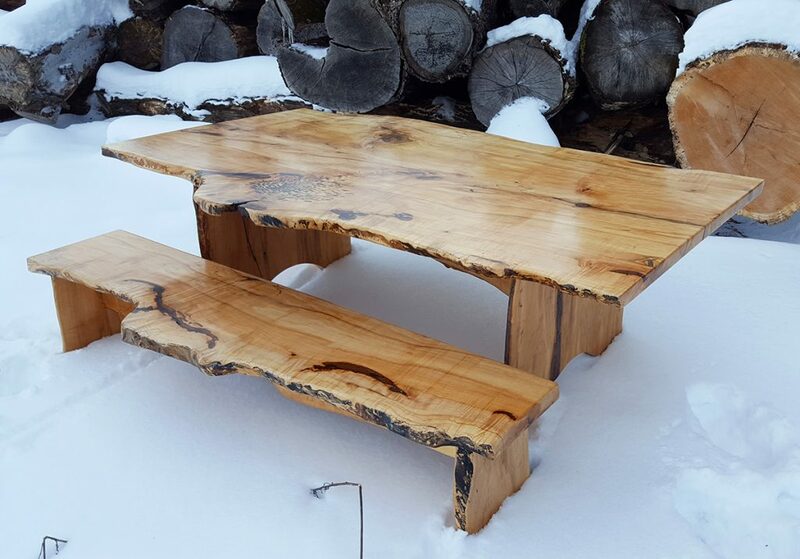 At Vermont Tree Goods we pride ourselves in the high quality unique custom furniture we produce. 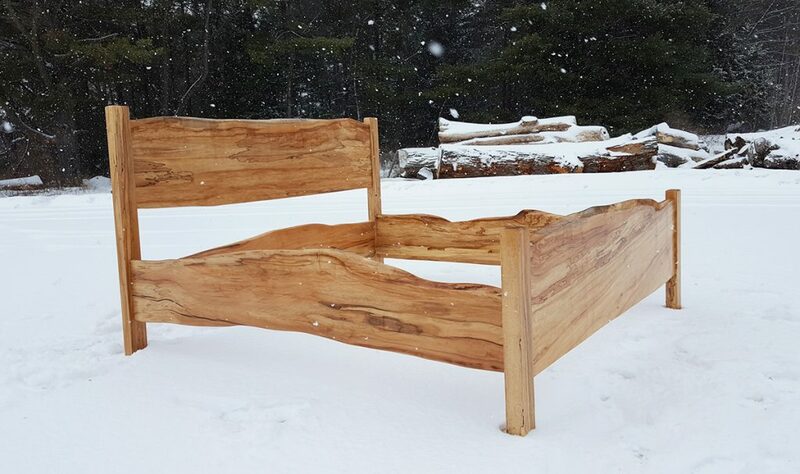 Our hardwood furniture is Vermont-grown, Vermont-milled, and Vermont-made. 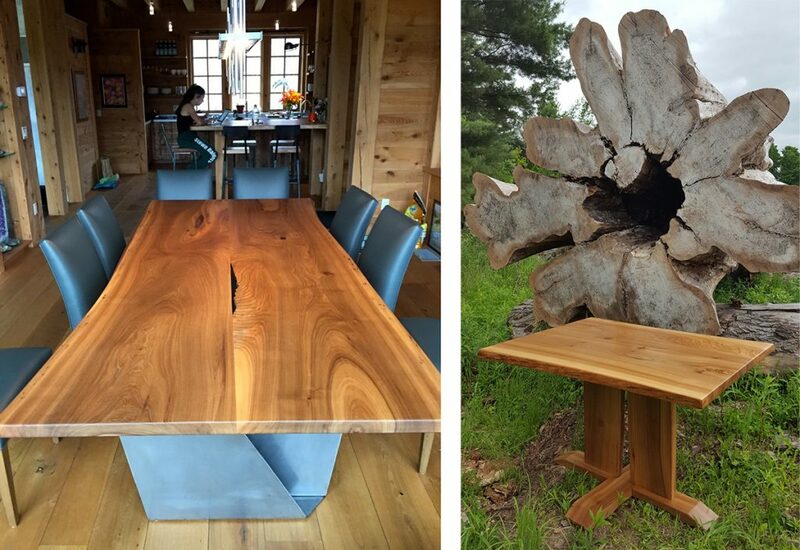 Each piece is one-of-a-kind and highlights the unique natural character of the wood’s grain and shape. To see furniture as it is produced, be sure to follow us on Facebook, Instagram, or Twitter. 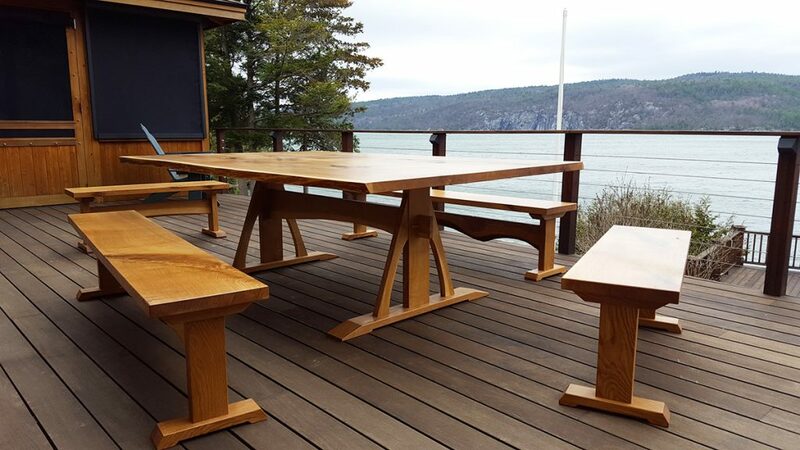 Check out the following selection of unique tables, benches, and beds we’ve created for customers in the first half of 2017. 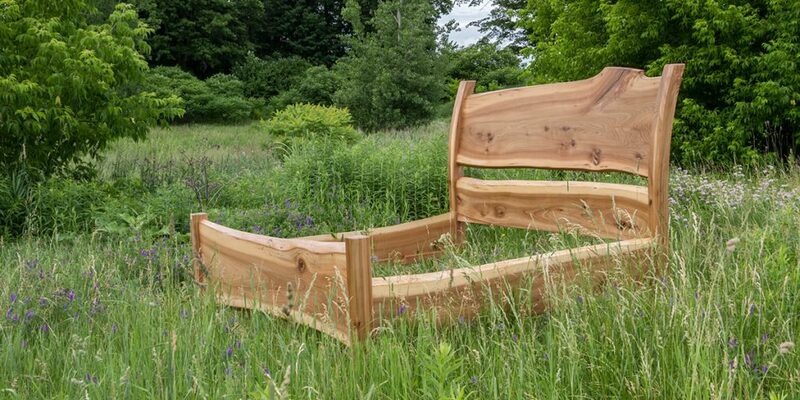 We’re now taking custom furniture orders for the second half of the year. Call (802) 453 – 4544 to start the conversation.